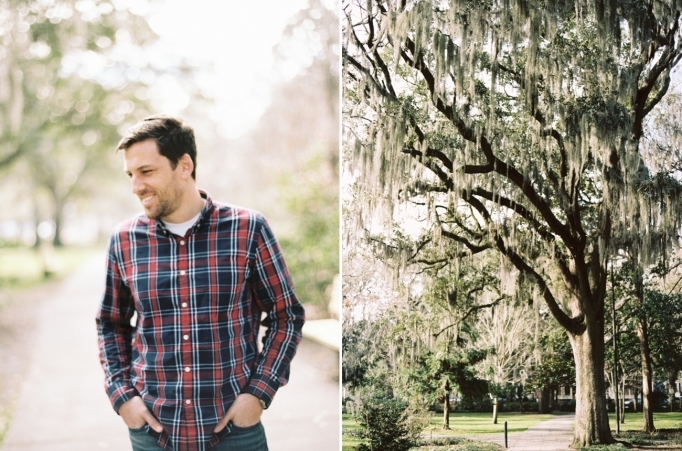 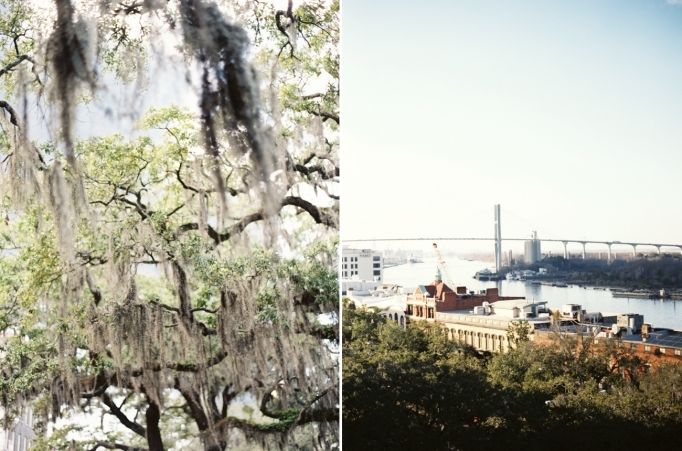 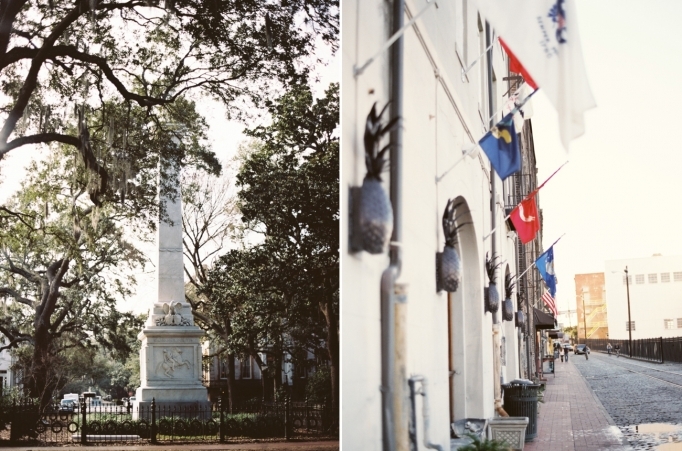 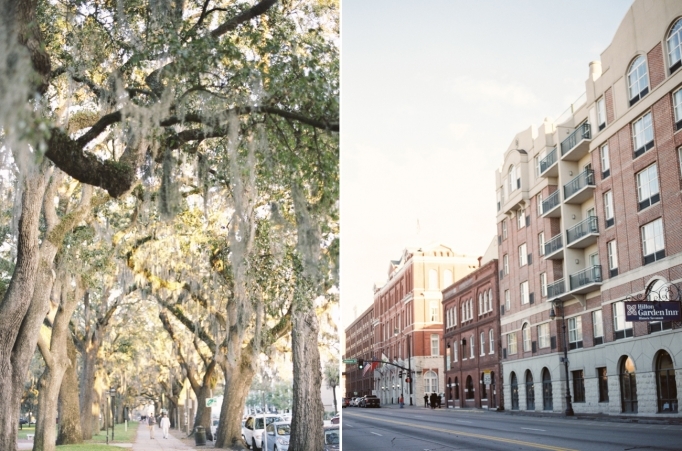 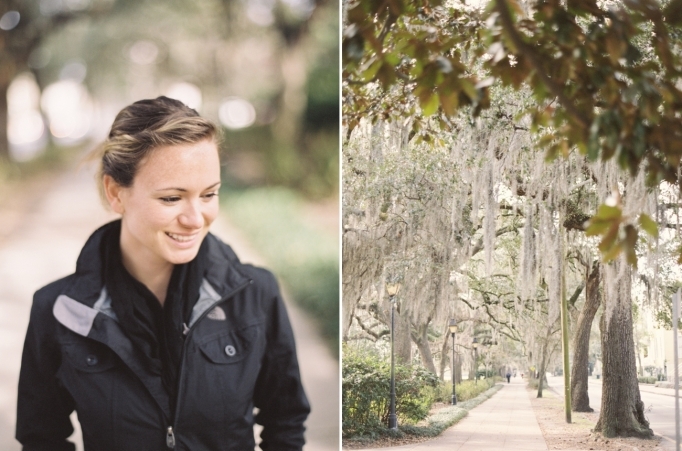 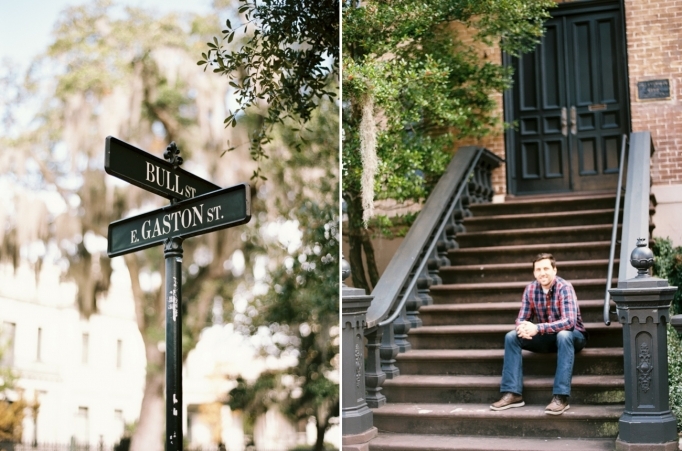 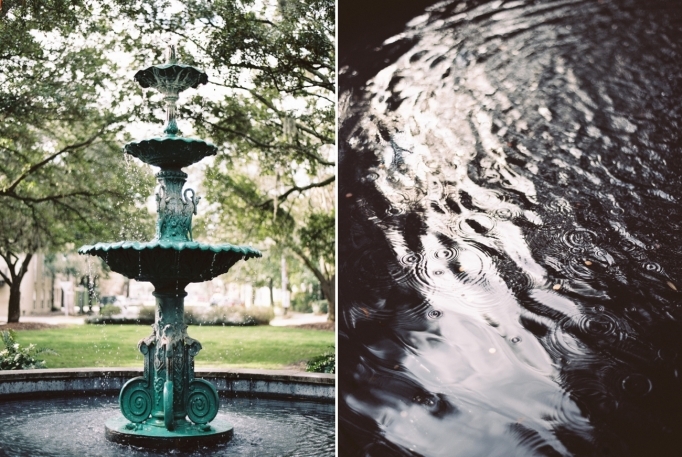 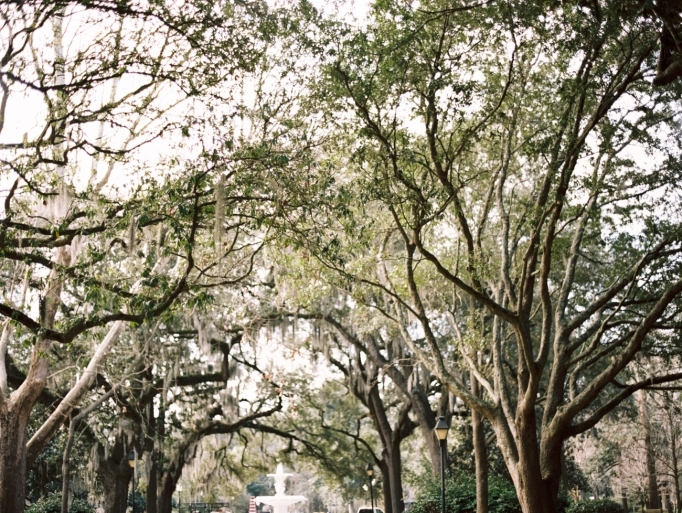 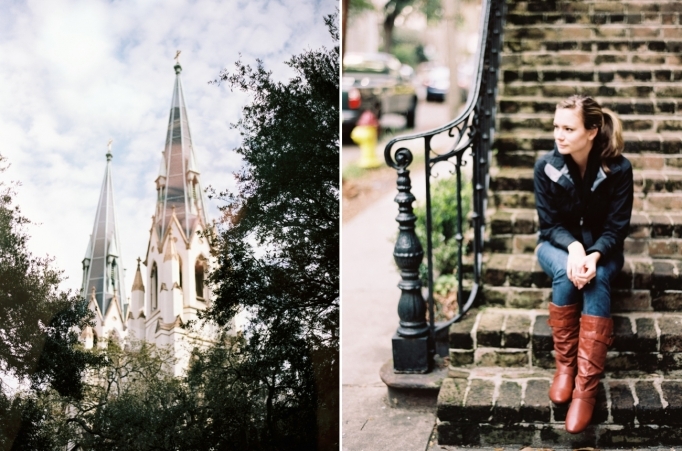 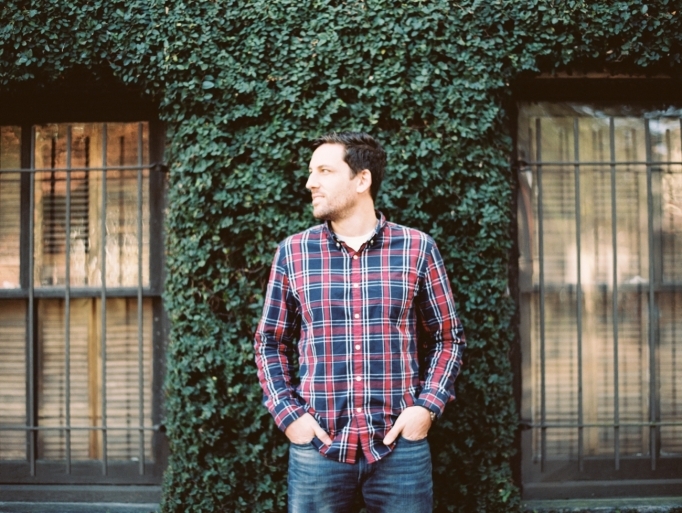 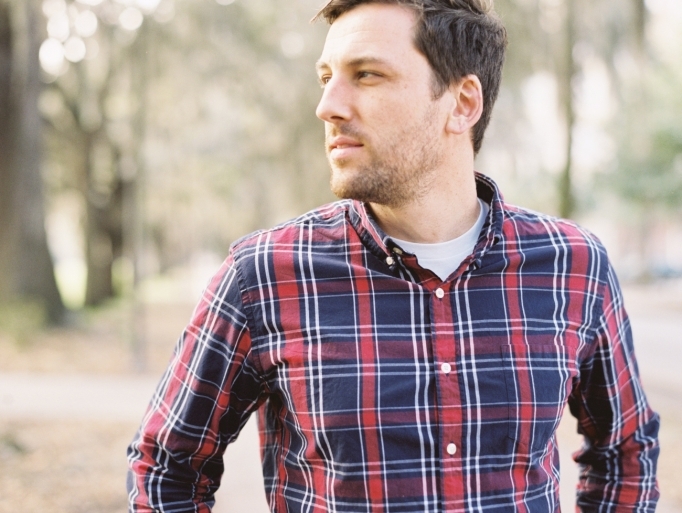 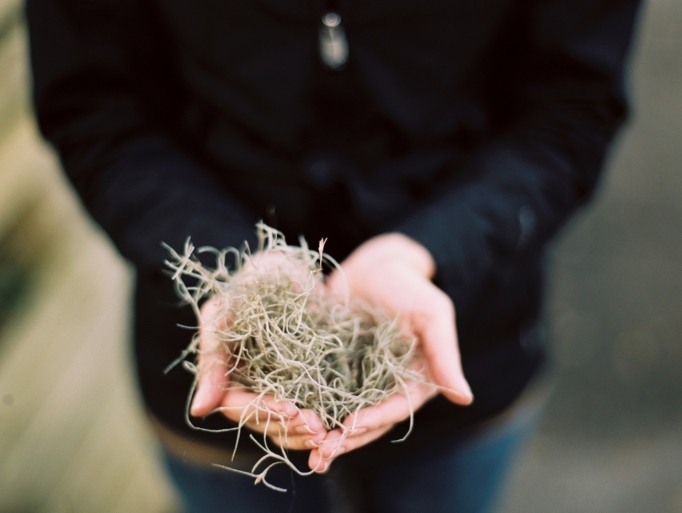 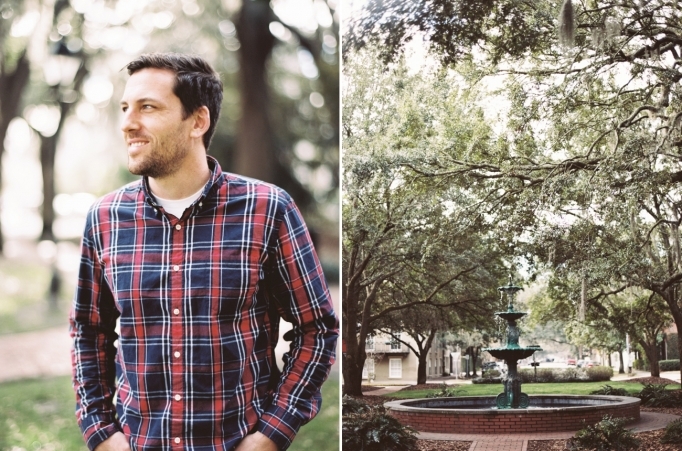 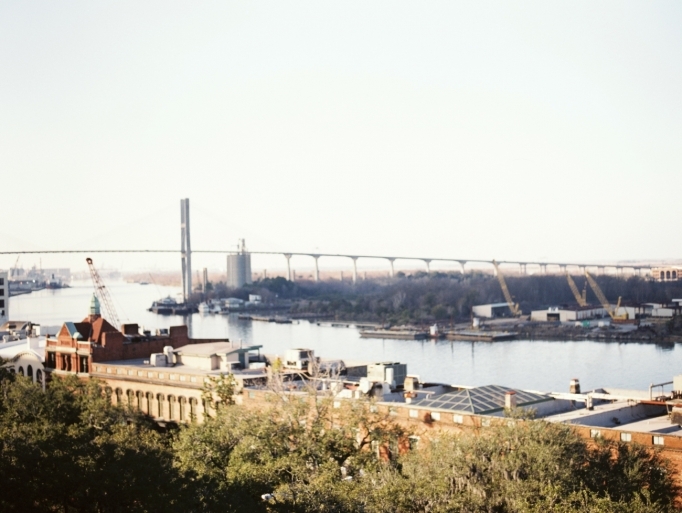 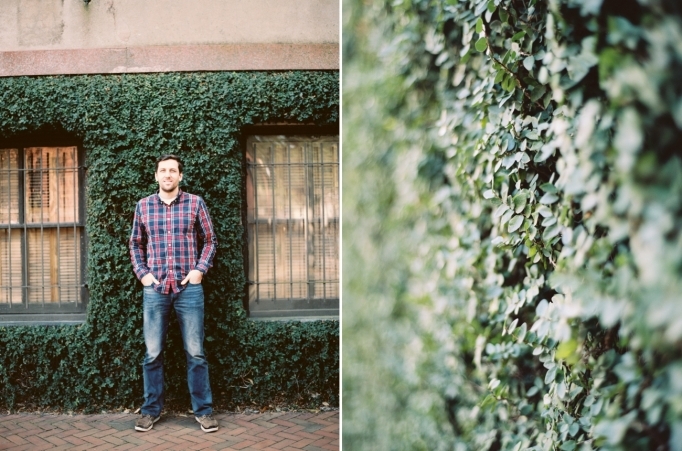 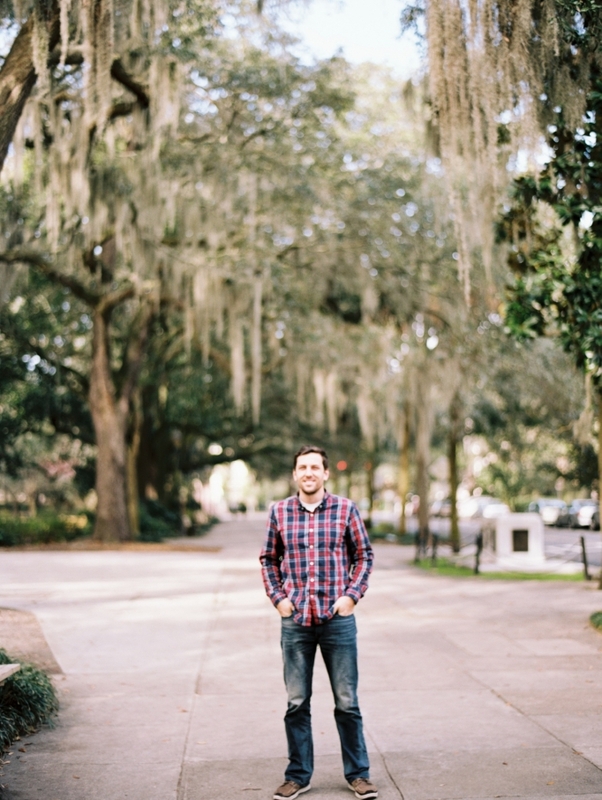 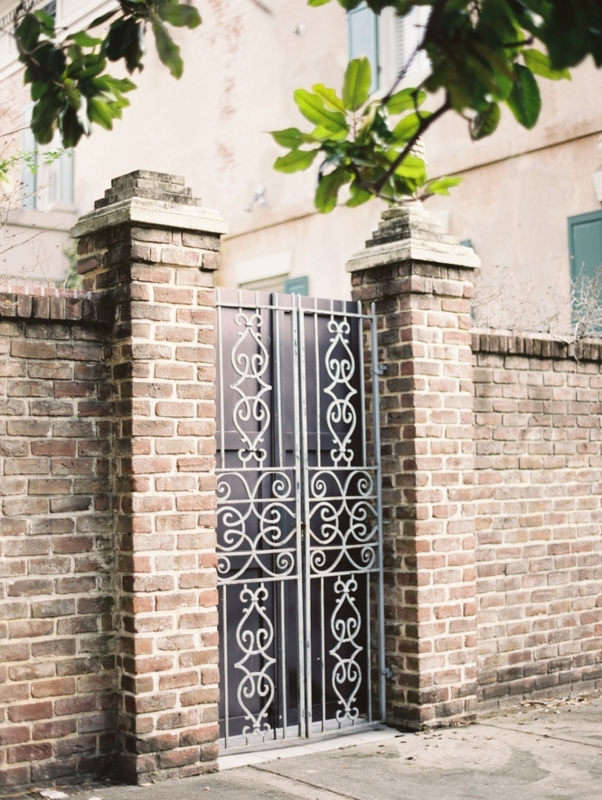 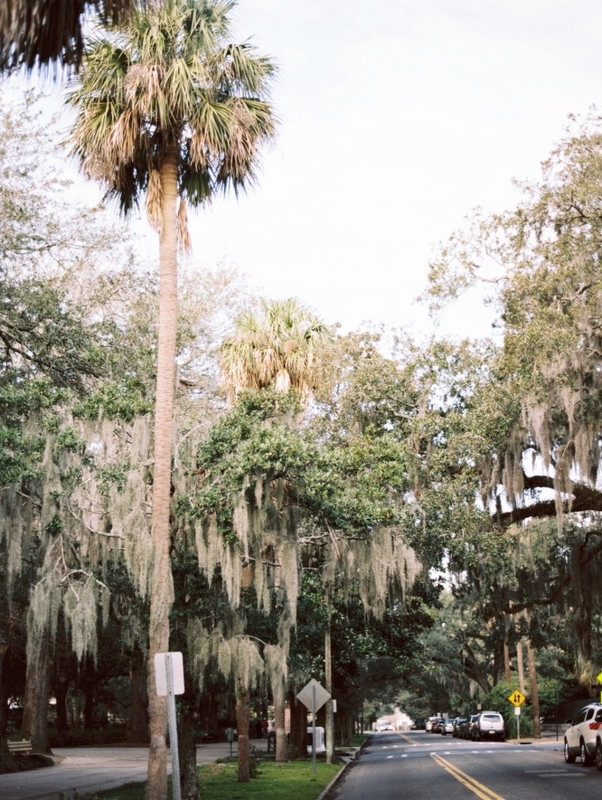 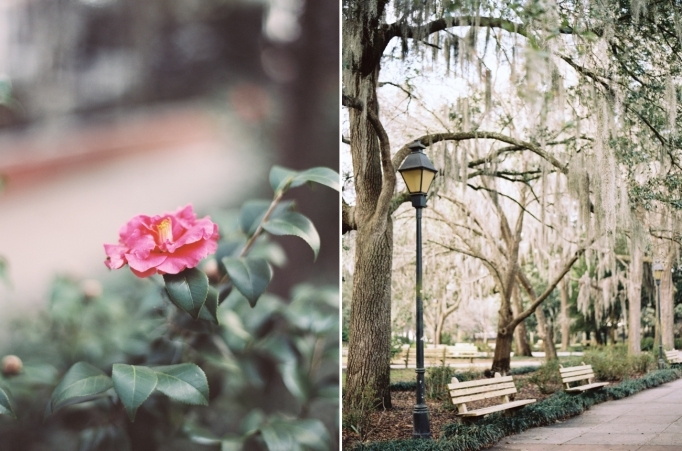 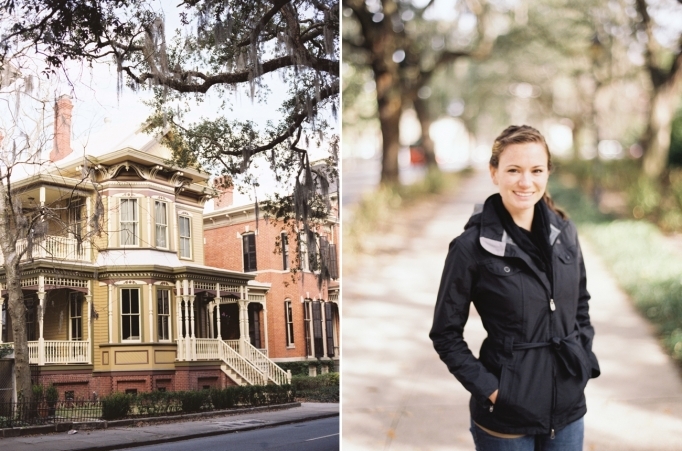 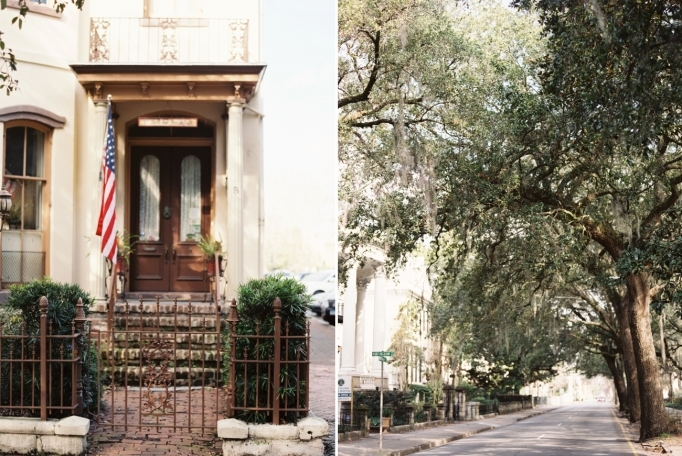 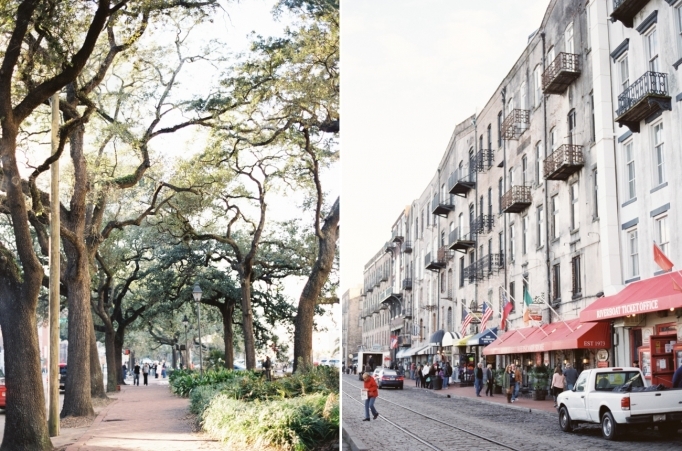 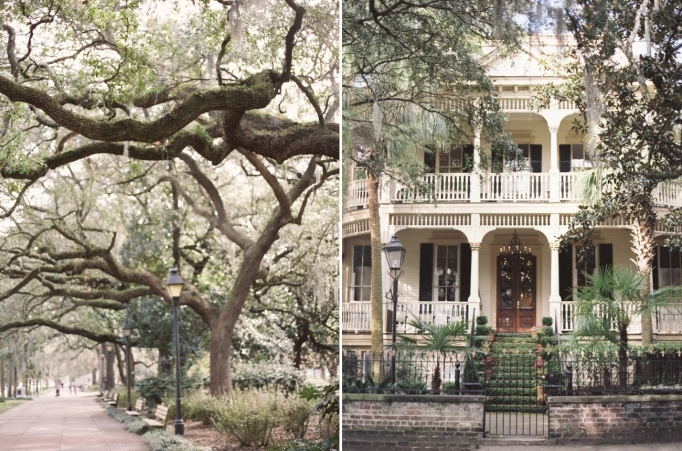 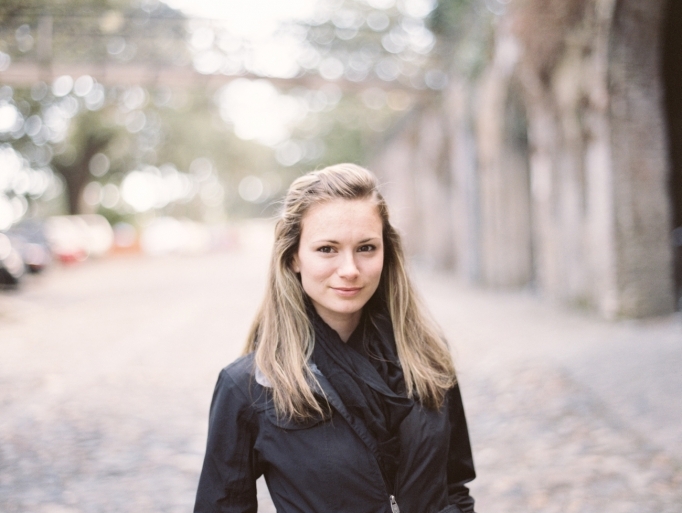 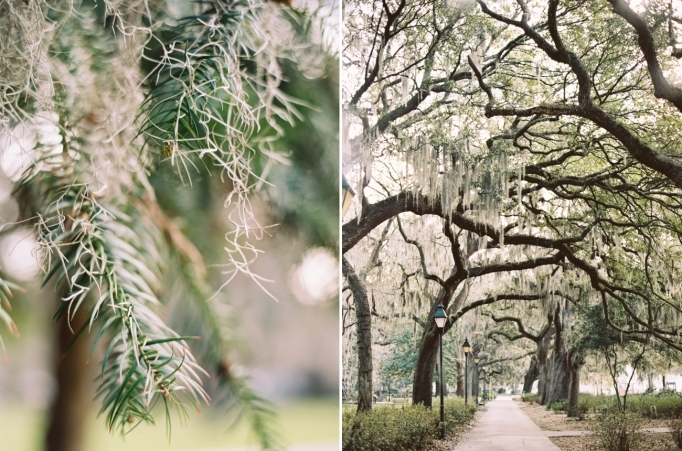 We rented a Contax 645 film camera on our recent trip to Savannah, where we photographed Kate & Brad’s elopement. 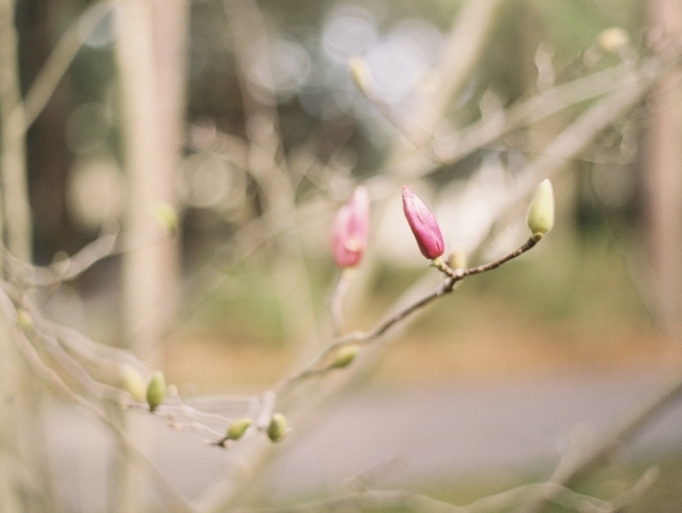 I couldn’t wait to start using the Contax!! 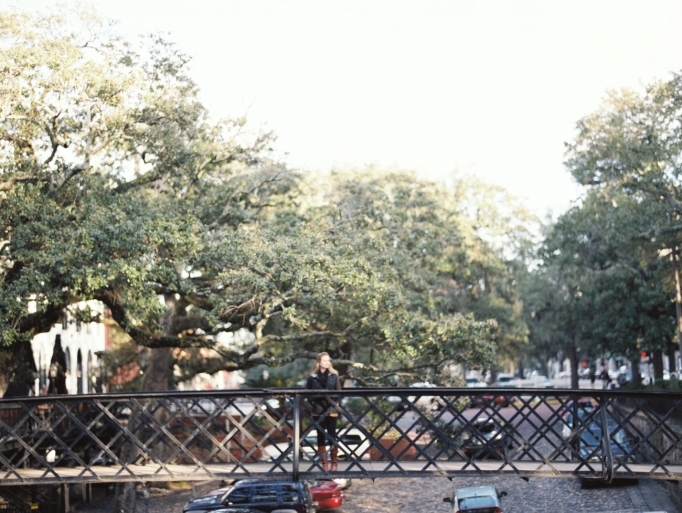 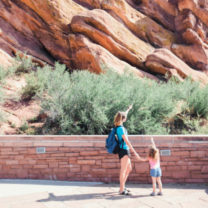 It’s definitely more difficult (and heavier!) 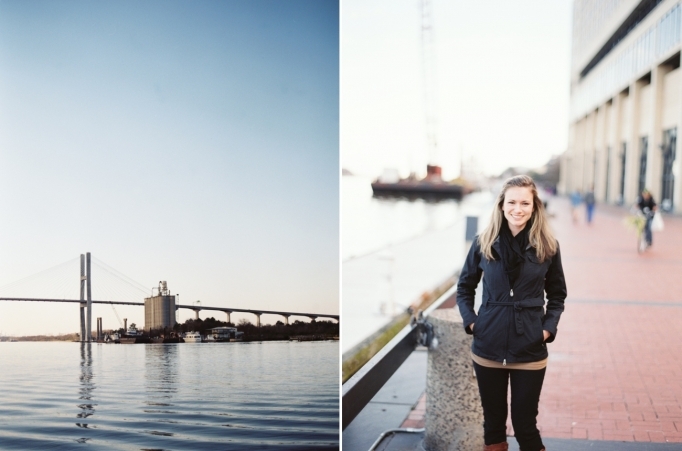 than a digital SLR (even the big ones…)! 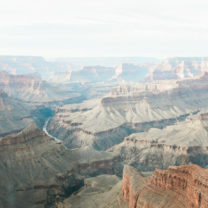 But, I loved the challenge. 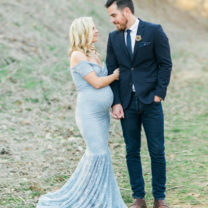 I had to search a few things on YouTube before I could even snap my first shot. 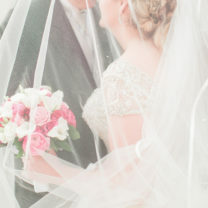 Over the 4 days that I rented it, I learned so much. 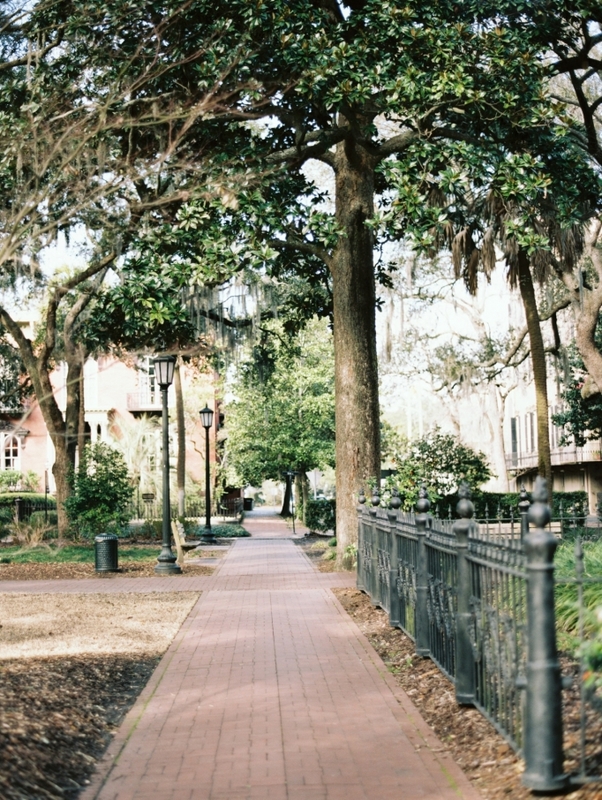 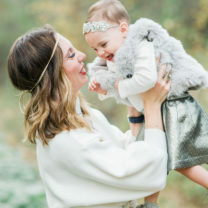 Every picture is composed slowly and is well thought out. 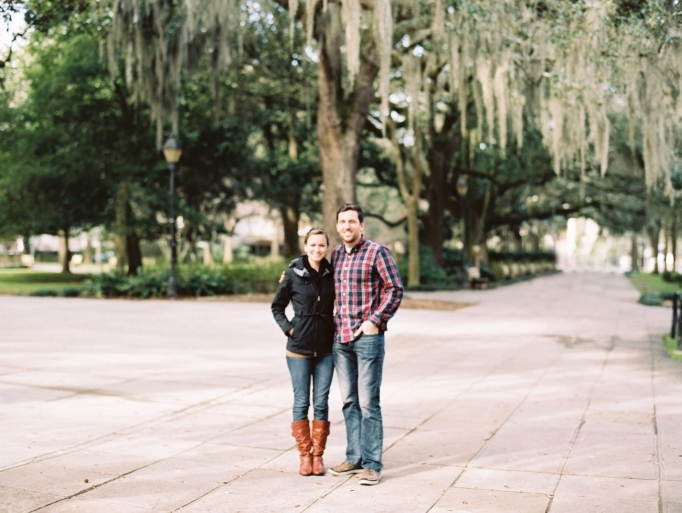 It really forces you to appreciate what you’re framing for a picture. 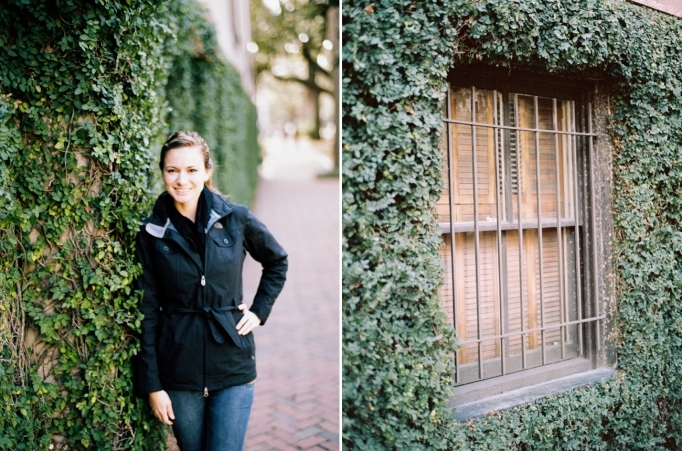 So many pretty frames! 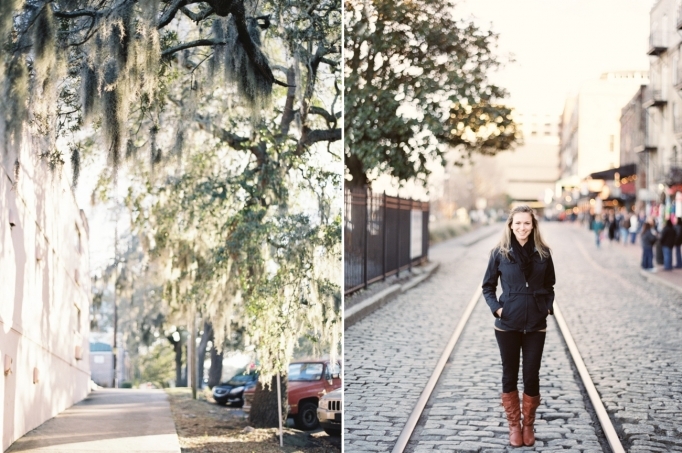 I love the Contax 645 and Savannah!